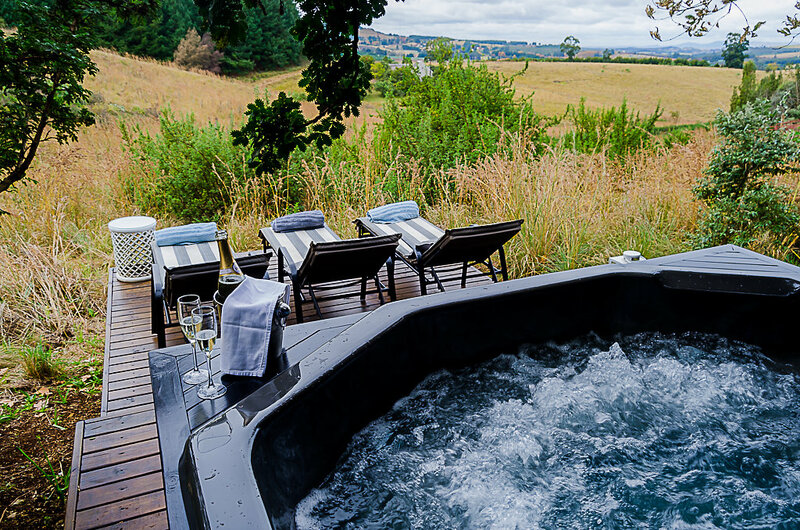 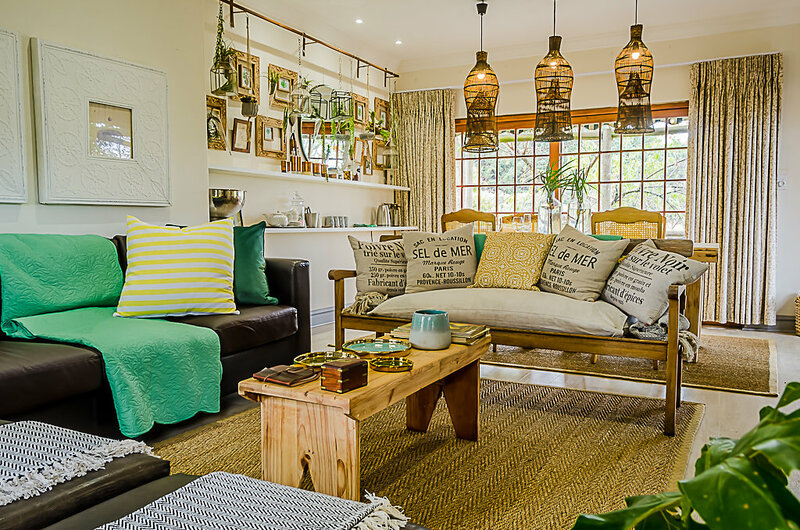 Preview our luxury cottages at Indigo Fields. 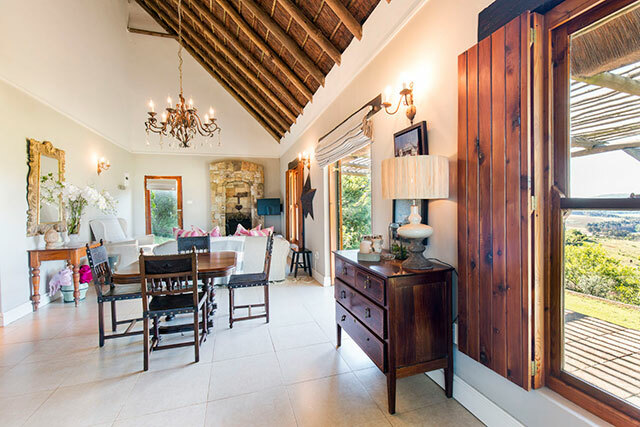 Click on the images to scroll through the slideshow of each cottage. 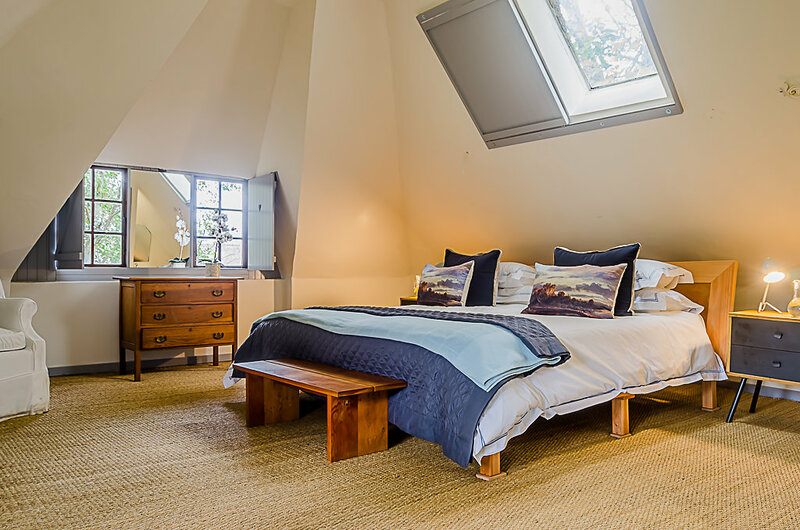 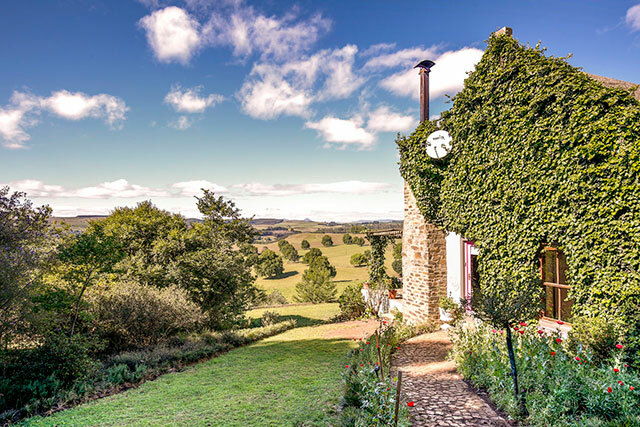 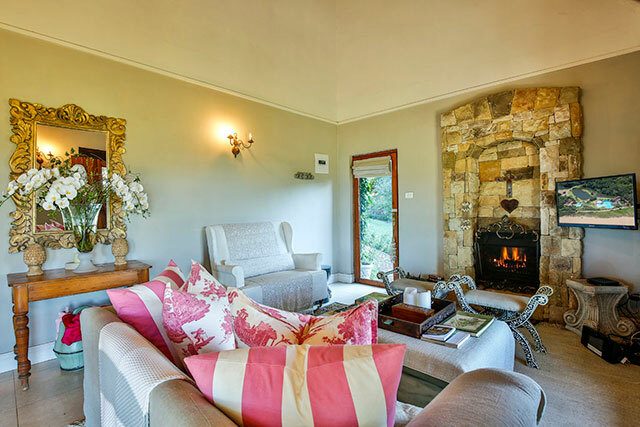 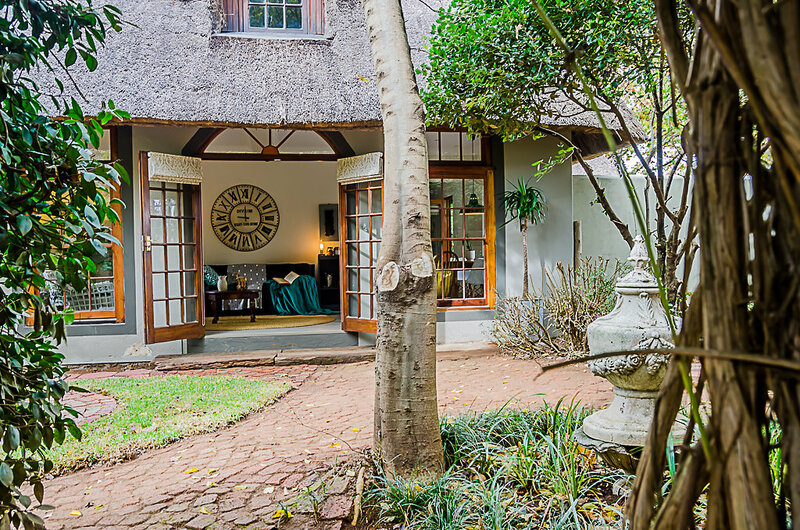 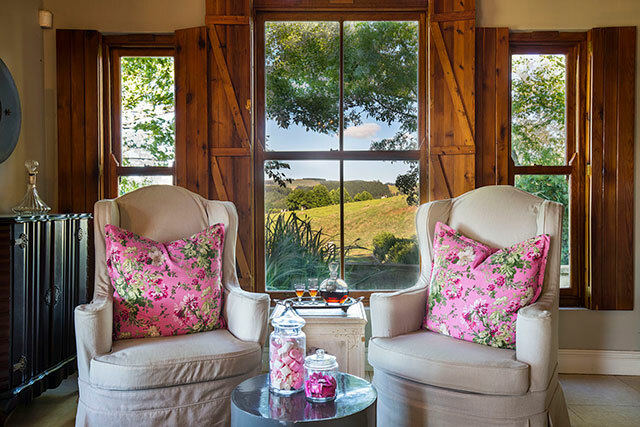 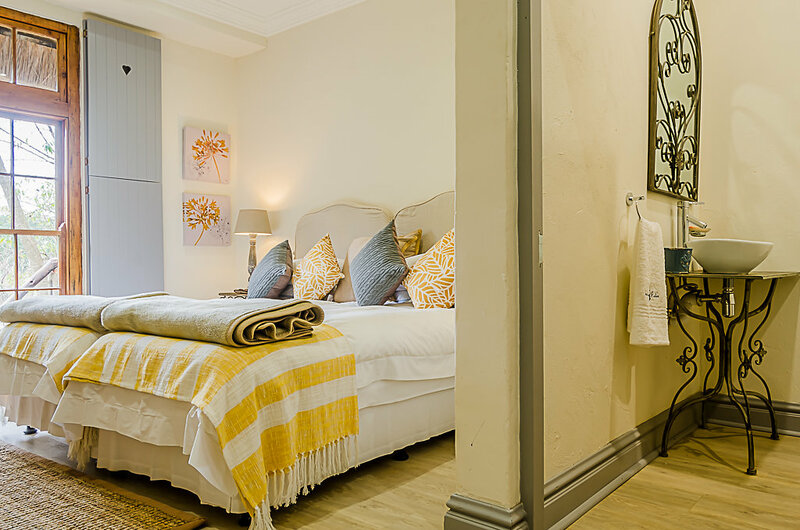 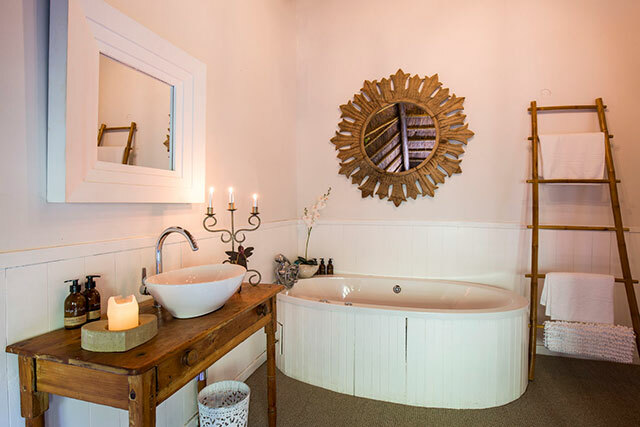 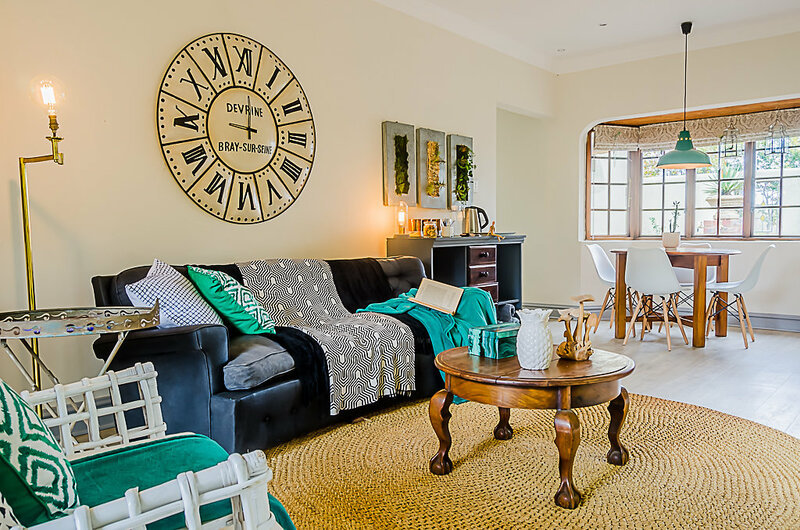 The quaintly named Little Pink Cottage is situated away from the main farmhouse and spa and offers intimate accommodation for 3 or four people (single or couples). 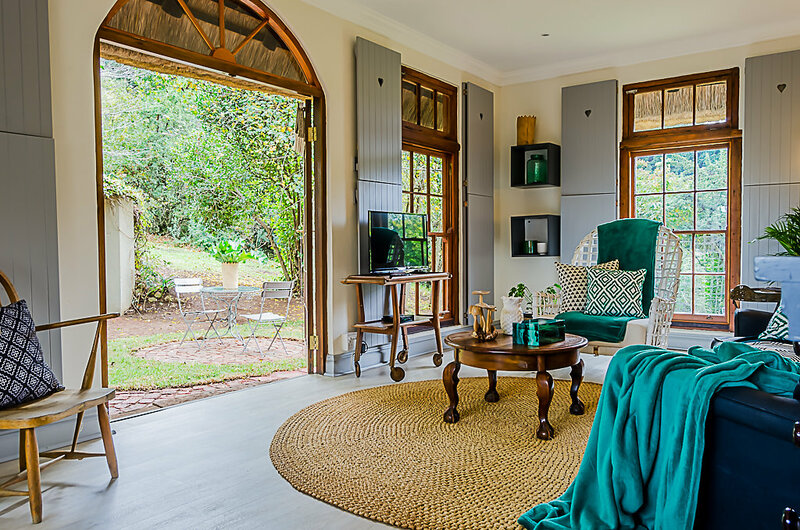 With beautiful gardens surrounding the cottage and expansive views down into the valley, you’ll be guaranteed of relaxation in this little cottage! 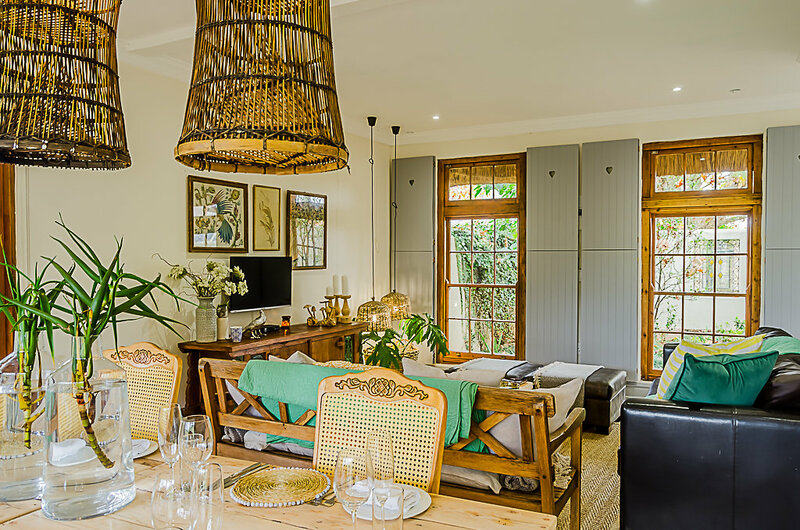 Imagine a “snug” place where laughter, chatter and the chink of wine glasses surround the dining table where delicious food and great company have warmed body and soul. 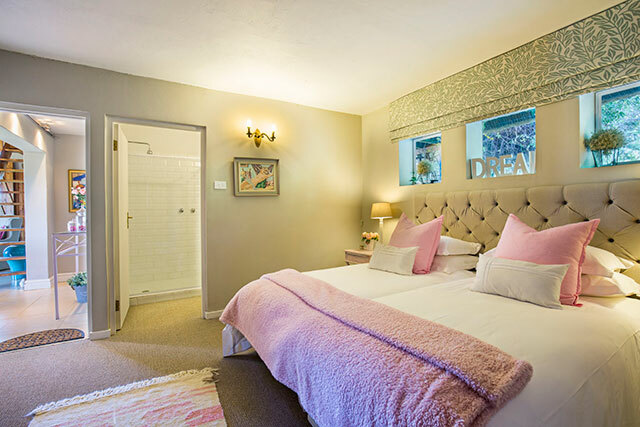 The end to the most perfect spa day simply requires sleep tight wishes and good night kisses as you quietly slip away to your snug bed with it’s crisp white cotton linen and dreamy duvet…. 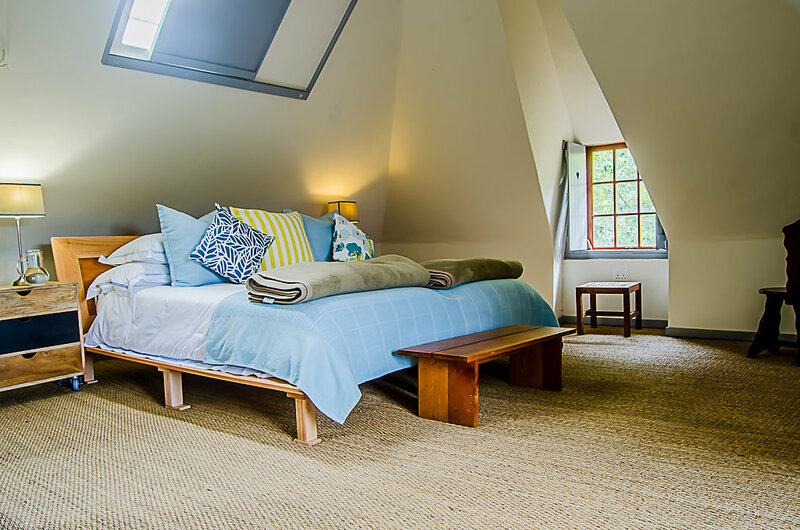 The “Nook” and the “Cranny” however, can stand alone as each is a fully self-contained cottage that can accommodate up to four guests. 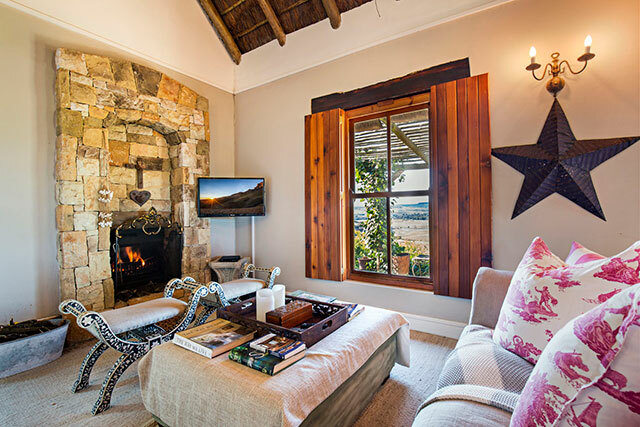 Both cottages have their own lounge and dining areas with their own exclusive outdoor entertainment areas and two en suite bedrooms. 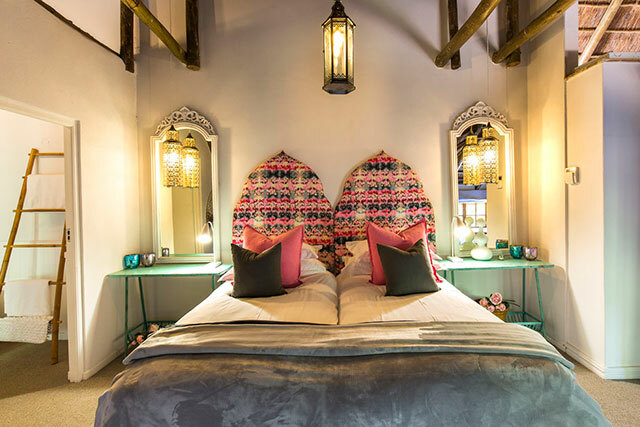 Behind the walls of the Snuggery is a beautiful contemporary space that will delight – whatever the make-up of your party….